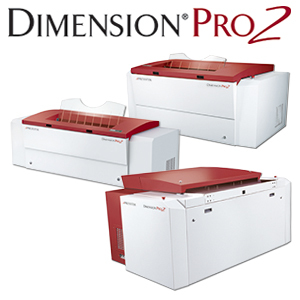 As a follow-up to the communication you received either directly from Presstek or through your graphic arts dealer, the Freedom Pro printing plate for Vector imaging devices has been discontinued. We assure you we are working very hard to find solutions for those impacted. We are available to discuss every aspect of the discontinuation with you directly – below is our contact information for this purpose. The discontinuation of the Freedom plate necessitates transitioning to an alternative CTP system. The Presstek brand of products offers two systems which may work for your needs and our support team is here to make recommendations and guide you through that process. Special considerations are being given to help you with the transition. High performance platemaking system available in 4- and 8-page configurations. Models with speeds from 16 to 34 plates per hour. Autoloading options. An economical metal chemistry-free CTP solution. 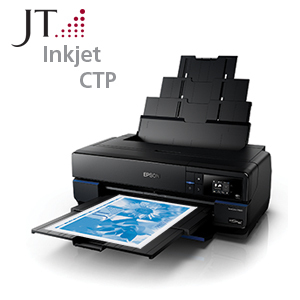 This is a versatile all-in-one desktop CTP system / inkjet printer for customers with low volume plate production needs.